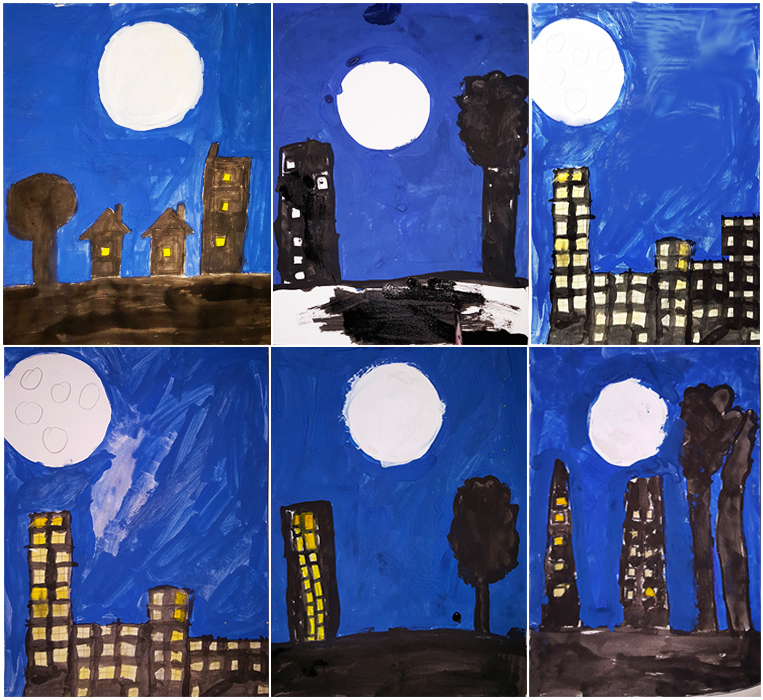 This is from our November activities and I am posting it pretty late, having caught up with Christmas and holiday activities.The topic about 'supermoon' came up in November 2016. We discussed about it and also viewed some nice pictures posted from all over. Here are a few artworks to show you all! These artworks were made by 5 year olds. Aren't they BEAUTIFUL!